The three speakers for OLLI’s Summer 2017 University Day have delved deeply into their experiences of diversity and discrimination in the United States. Using their personal stories as a writer, an artist, and an activist, they embrace the potential for a more vibrant, humane and inclusive nation. 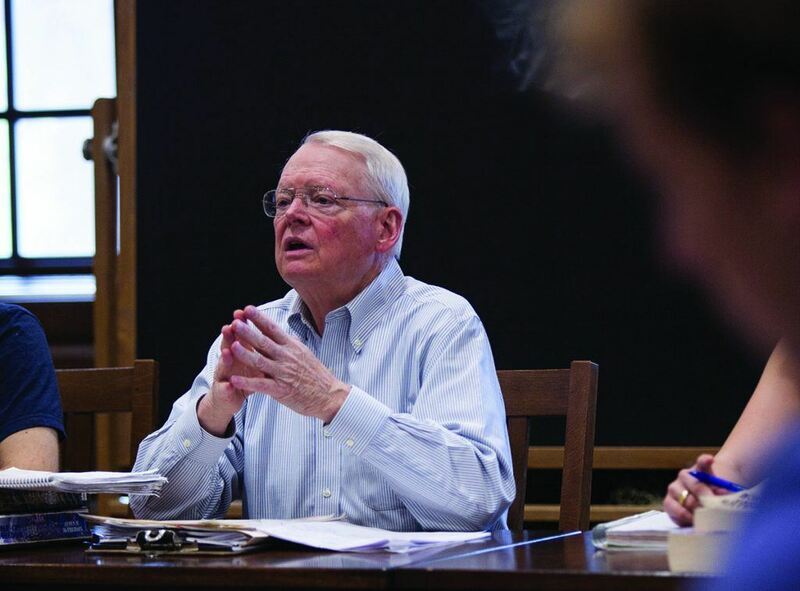 OLLI’s 2017 University Day features a morning discussion with Williams College professor Charles Dew, one of America’s most respected scholars on the history of slavery, and author of the recent memoir, The Making of a Racist: A Southerner Reflects on Family, History, and the Slave Trade. 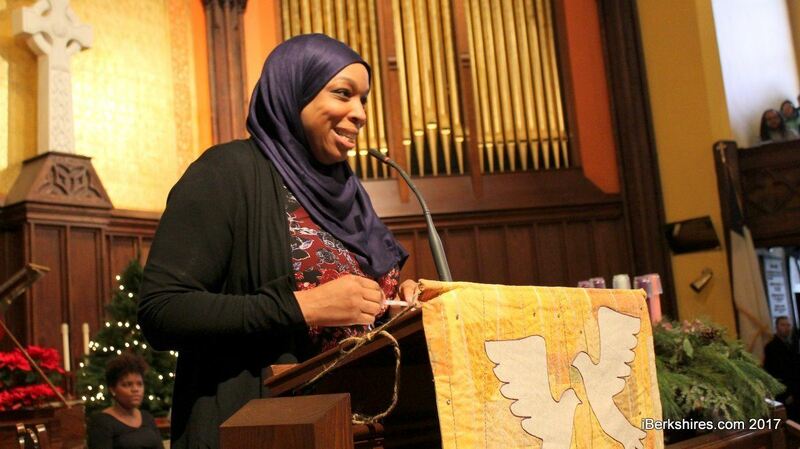 Over lunch, included in your registration, we’ll hear from the dynamic attorney and activist Tahirah Amatul Wadud, who serves on both the Massachusetts Commission on the Status of Women and the Massachusetts Council on Islamic-American Relations. She was a featured speaker at the Four Freedoms Rally January 7th, 2017 in Pittsfield. 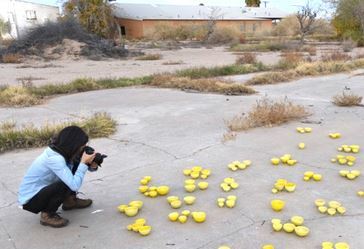 And in the afternoon, artist Setsuko Winchester will share the story of her groundbreaking arts project, Freedom From Fear/The Yellow Bowl Project, that has traveled to Japanese-American internment camps and other locations across the United States. The bowls are currently on view on the grounds of The Mount in Lenox, and a photography exhibit documenting the project is on display at the FDR Museum in Hyde Park, NY. Join us for a fascinating day of discussion, discovery and learning. You may register online by clicking here, by calling 413-236-2190, or by printing out and mailing in the registration form, which can be found by clicking here. Tickets are $40 OLLI members, and $50 non-members and include lunch and morning coffee and refreshments.